Bahar, a young lawyer, pays a visit to her family in Kurdistan. During a raid on the village, Islamist extremists kill her husband and she, her son, other women and their children are taken captive. 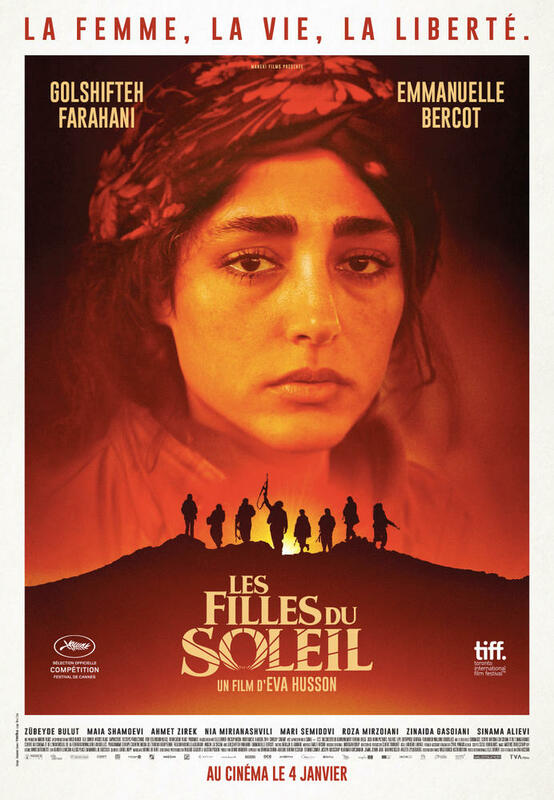 A few months following their flight, Bahar becomes the commander of the Girls of the Sun, a female unit fighting the Islamists, with their goal being to recapture the town in which they experienced the atrocity, and free their children. Over the three-day offensive, the women are joined by Mathilde, a seasoned war correspondent, mapping the tragic fates of the Kurdish female fighters and their sisterly bounds. Girls of the Sun gives an account of the heroism of ordinary people in an acute situation.